All About Lauren Mar Builders Inc.
Lauren Mar Builders Inc. is an independent general contracting firm that not only delivers impeccable results but prioritizes its clients. Lauren Mar Builders Inc. is exceptionally diligent when it comes to providing the quality care you need in order to realize your vision. Our number one priority has always been customer service. Our mission is to deliver quality services at hard to beat competitive prices. We know how difficult taking on a project can be! That is why Lauren Mar Builders Inc. strives to not only achieve your goals but also exceed your expectations as well. All of our employees are hard workers who will take your project to heart. Lauren Mar Builders Inc. always goes out of our way and above and beyond what is required. Our goal is to be resourceful, reliable, informative and professional at all times, while providing you with impeccable results. 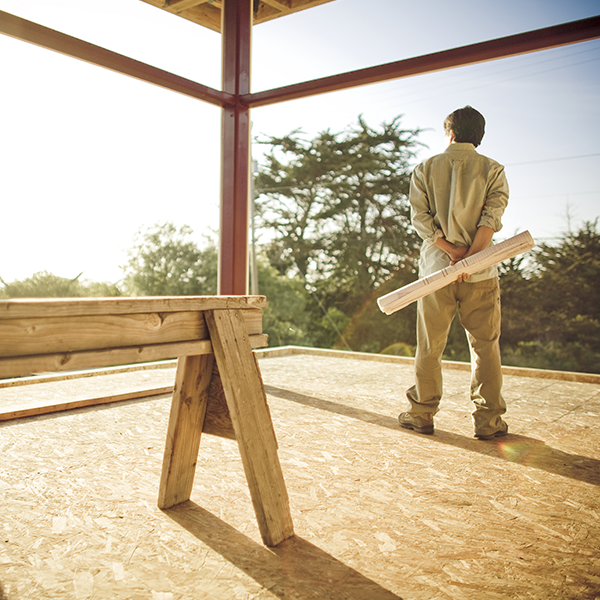 If you’re looking for a dedicated team to help you with your building project, contact Lauren Mar Builders Inc. today. We prioritize client care, hire the most efficient and reliable employees and will make sure that your project runs smoothly from start to finish.